Laird has announced its new Bluetooth 5 module series, designed to simplify the process of bringing wireless designs to market. The BL651 Series is the latest addition to Laird’s Nordic Semiconductor family of Bluetooth 5 offerings. Building on the success of the BL652 and BL654 series, the BL651 is a cost-effective solution for simple Bluetooth Low Energy (BLE) applications that provides all the capabilities of the Nordic nRF52810 silicon in a small, fully certified module. 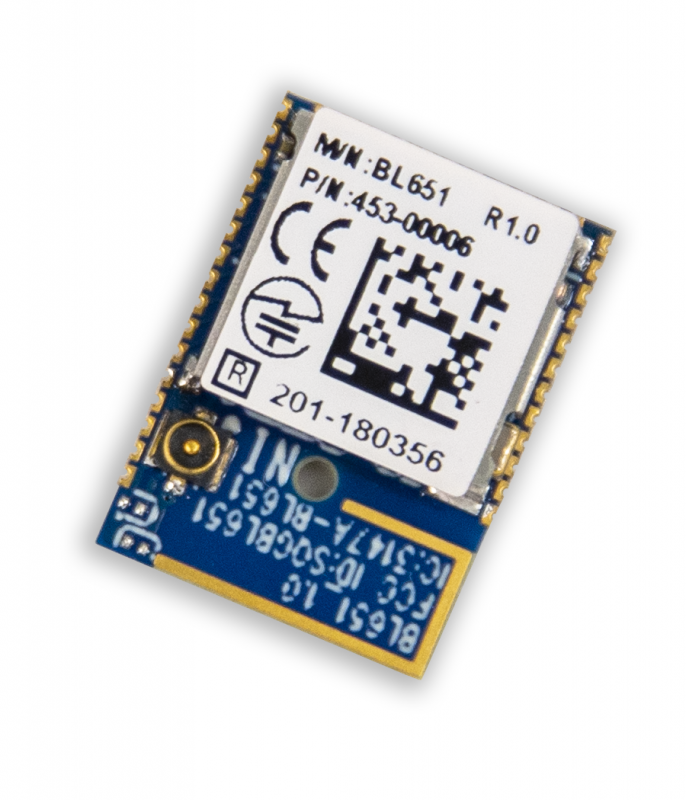 The BL651 leverages the benefits of Bluetooth 5 features, including higher data throughput and increased broadcasting capacity, in a tiny footprint. According to the company, the BL651 has been designed to allow a seamless hardware upgrade path to the more fully featured BL652 series if additional flash and RAM requirements are identified in the customer development process. The BL651 series delivers the capabilities of the Nordic nRF52810 silicon in a small, fully certified module with simple soldering castellation for easy prototyping and mass production manufacturing. Designers can use the Nordic SDK and SoftDevice or Zephyr RTOS to build their BLE application. In addition, the BL651 series is 100% PCB footprint drop in compatible with the BL652 Series of modules, allowing flexibility to upscale designs if more flash/RAM or further feature sets are required during the design process. In large factories Bluetooth sensor networks can easily span an entire campus and gather sensor data that can provide deep insights needed to maintain efficiency, productivity and security. The BL651 Series helps make these types of sensor networks easy to build, scale, and maintain. 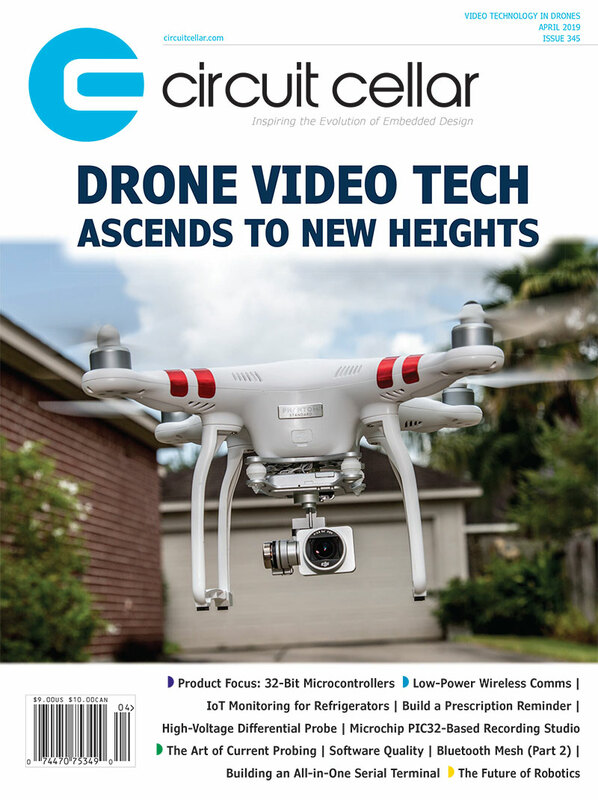 This entry was posted in CC Blog, Industry & Enterprise, Product News and tagged BLE, Bluetooth, IoT, IoT modules, MCU, wireless by Circuit Cellar Staff.